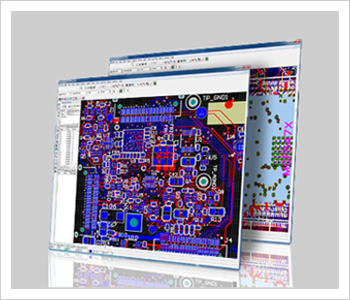 With over 300 hardware design projects in our portfolio, our expertise in circuitry design, system architecture, CAD design services, coding, PCB testing, electronic design, mechanical design and prototype manufacturing, ensures that we have the experience and wherewithal to develop the hardware your project needs to succeed. We focus on making sure your project requirements line up with the budget, while we create innovative hardware designed for optimal performance and durability. Our engineering team expertise spans numerous industries including, but not limited to, audio/video, military, medical, consumer electronics and industrial. You can see examples of our designs everywhere from Times Square to Yellowstone National Park. 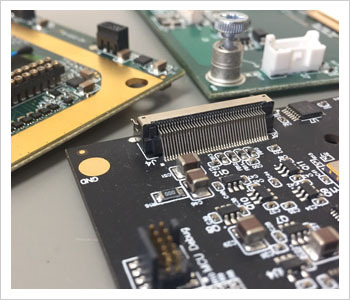 When it comes to designing circuitry, we’re fluent in numerous types of sensor and hardware technologies, and our experience and knowledge base seems to grow exponentially with every project we take on.